Then he took up his oracle and said: “Rise up, Balak, and hear! Listen to me, son of Zippor! “He has not observed iniquity in Jacob, nor has He seen wickedness in Israel. 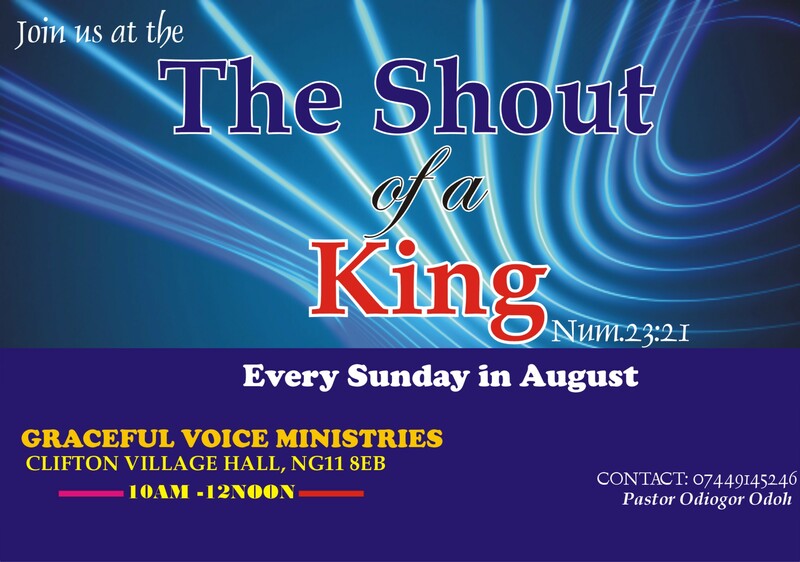 The Lord his God is with him, and the shout of a King is among them.